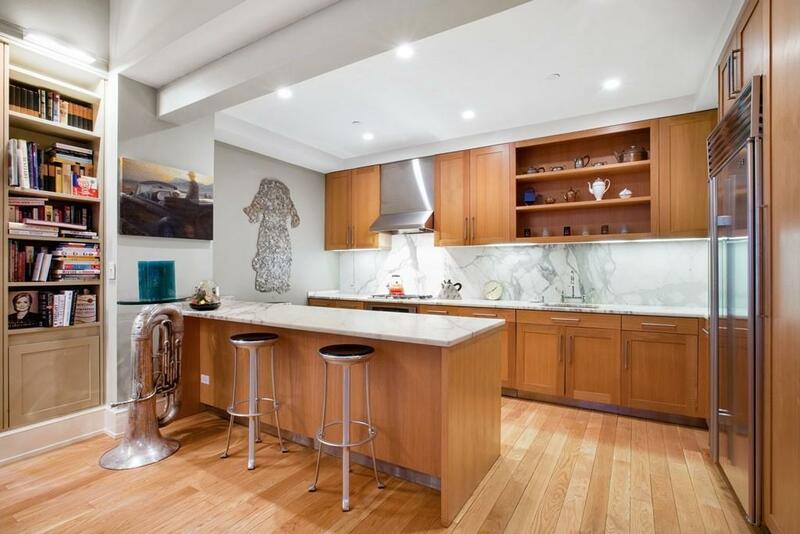 Named after its iconic architect and synonymous with flawless Art Deco style, The Cass Gilbert Condominium is the perfect setting to house this striking and incredibly well-designed three-bedroom home. Entering the home through the large entry foyer, you will be awestruck by the vast open expanse and 11' ceilings that truly set the stage for grand scale living. The massive living space is an ideal setting for entertaining, dinner parties, or quiet relaxation. 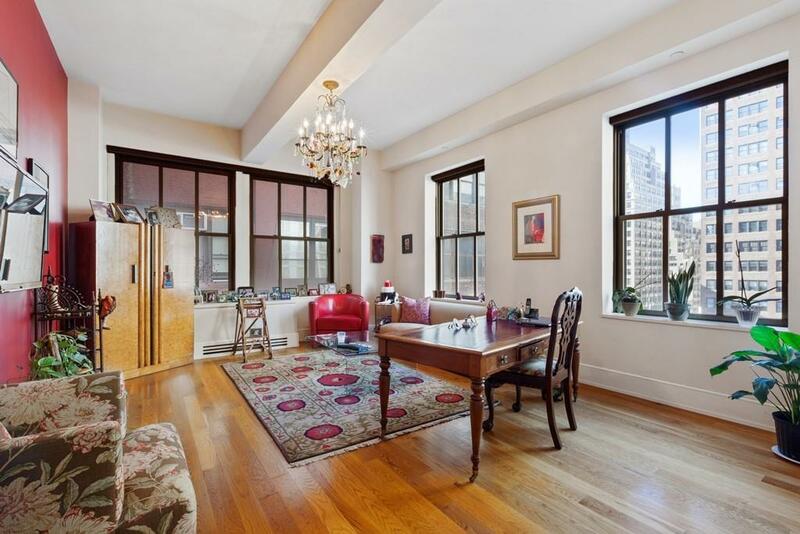 Over-sized windows, wide plank hardwood floors, tasteful and functional built-in cabinetry, and high beamed ceilings harken back to the pre-war period when this architecturally significant building was crafted. Adding to the loft-like flow of the living space is an open chef's kitchen, replete with a large Calacatta Marble island, countertops and backsplash, an abundance of handcrafted solid white cabinetry and pantry, and high-end appliances, including a Sub-Zero fridge and integrated Meile dishwasher and wine-cooler. The two en suite Master-sized bedrooms are ideally located at either end of the home with the smaller third bedroom situated by a third bathroom that is next to the in-home washer dryer units. 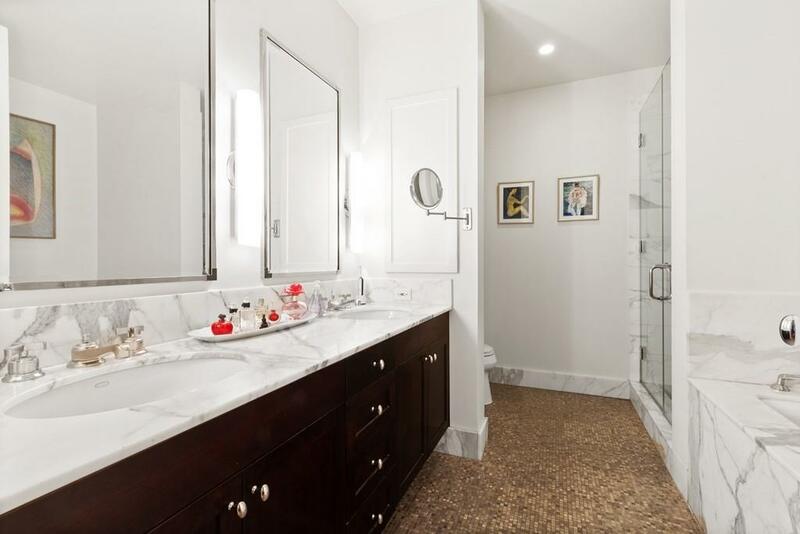 Each of the three bathrooms are impeccably appointed and the master bath boasts a double sink marble vanity, deep soaking tub and separate stall shower. Each room has its own individually controlled central heat and air-conditioning systems that further enhance the comfort of this incredible space.Built in 1928 and converted to condominiums in 2003, The Cass Gilbert Condominium, whose famed architect also designed The Woolworth Building, has a part-time doorman, is perfectly located amongst the city's best shopping and dining, is close to The Ace Hotel, and is convenient to a myriad of public transportation options. 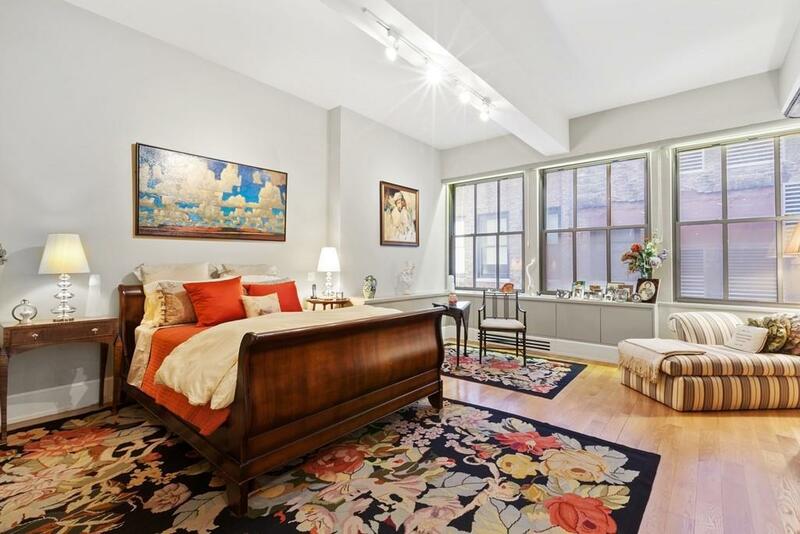 Listing courtesy of Seth Levin of Keller Williams Nyc.